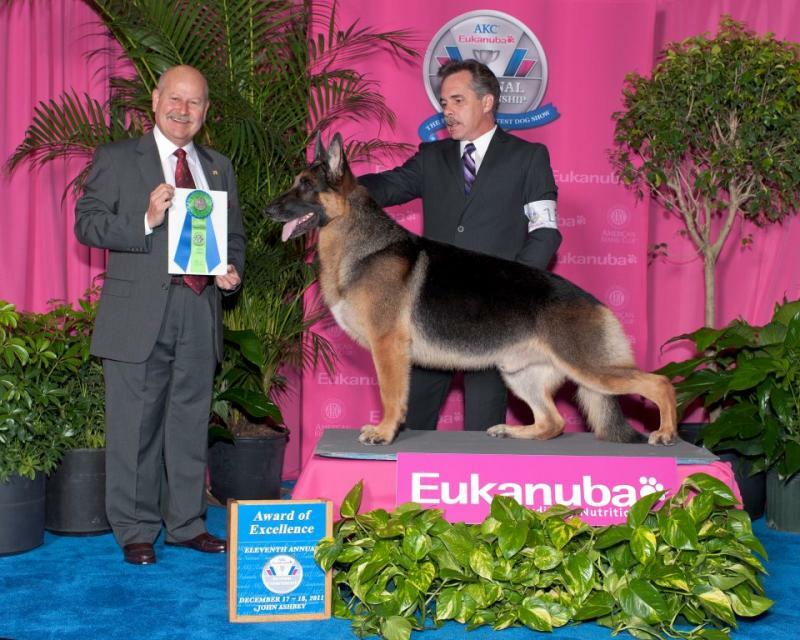 "Solo" finished his Championship quite young and waited a bit before campaigning as a "Special" for Best of Breed and Group Placements. 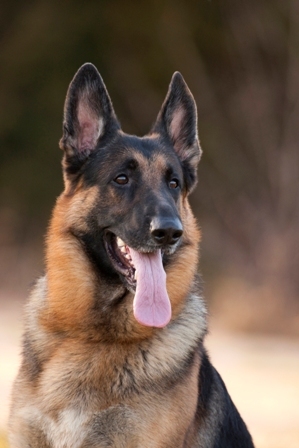 Since 2011 "Solo" has ranked in the top ten in several polls and has been consistently placing in the Group and is currently ranked # 2 in German Shepherd Dogs. For additional photos of Solo please click here!